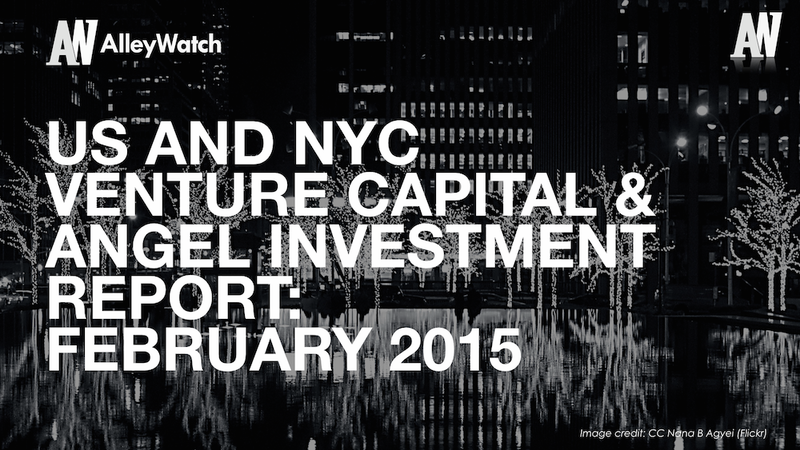 Today we take a look at the state of venture capital and angel funding during the all of February, both in New York and nationally. Analyzing some publicly available data from our friends at CrunchBase, we break down the national aggregate statistics for all funding deals by stage of funding (Angel/Seed, Series A, Series B, and Series C+). The overall funding landscape was quite robust in NYC in February despite it being a shorter month than usual with over half a billion dollars injected into startups. The bulk (>75%) of the funding came in later stage deals (Series C+) as a number of New York companies are maturing and are poised for liquidity over the near future. Nationwide, figures are largely influenced by Uber’s latest mega round.